Looking for the best fit? Ready to shop for contacts? You care about your eyes. So do we. 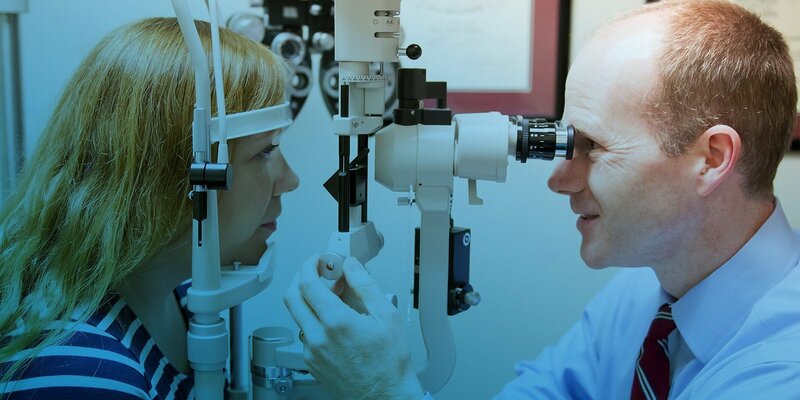 At Jervey Eye Group, you can expect a higher level of service, no matter your eye care needs. 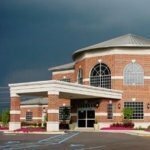 Across our locations in the Upstate of South Carolina, we offer you the entire range of eye care specialties. Need an eye exam? How about a new pair of glasses or contacts? 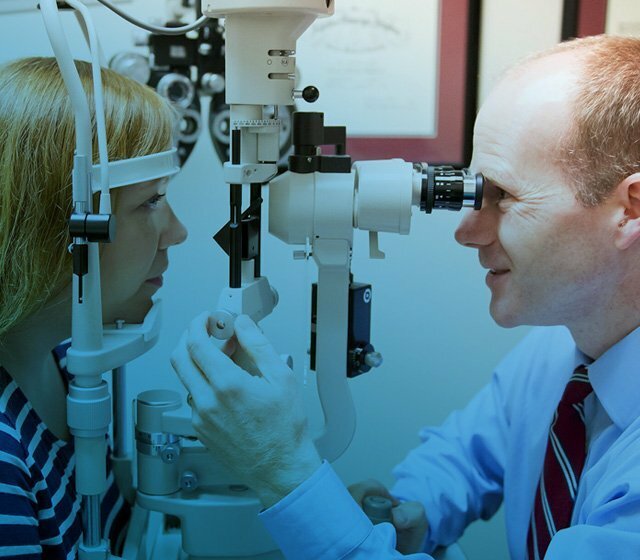 Our expert optometrists will help you find your perfect fit. Looking for a medical partner who specializes in eye health? Interested in LASIK surgery or an eye specialty? Our ophthalmologists are known across the country, and care about helping you see (and look) your best. How do I get fitted for contacts? 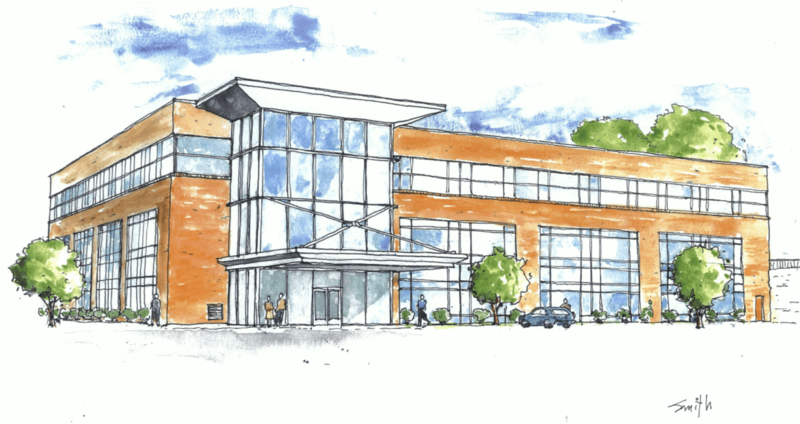 Announcing our new 5 Stevens Street location! 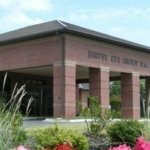 Jervey Eye Group is pleased to announce the opening of our new office, replacing our One Doctor’s Drive location. 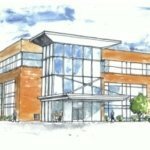 Also conveniently located near Greenville Memorial Hospital, our new office offers beautiful, new facilities and the same expert, compassionate care. Now open! Call 864-458-3900 if you have any questions about your appointments. Find directions here.